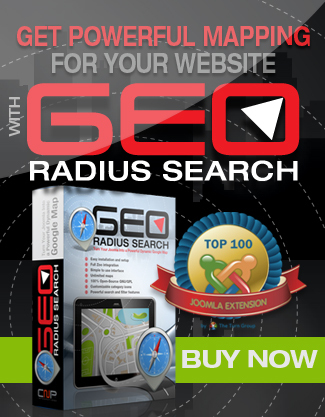 Try it today and see why GEO Radius Search has become the most powerful GEO mapping and navigation extension for Joomla in the world. 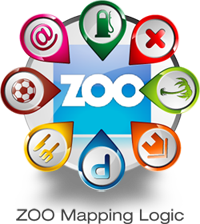 Sign up today for your subscription: Subscribe for GRS NOW! 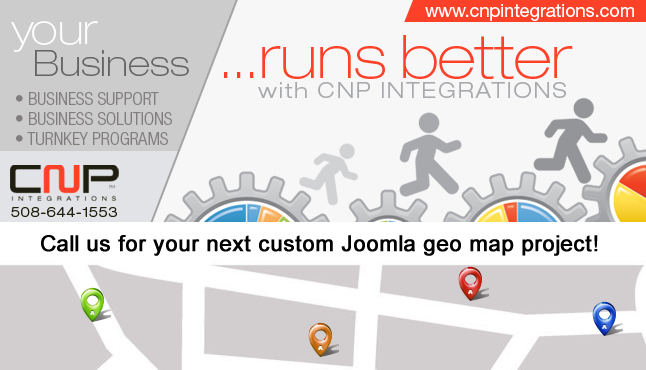 NOTE: The GEO Radius Search team no longer supports installations on Joomla 2.5 or earlier.